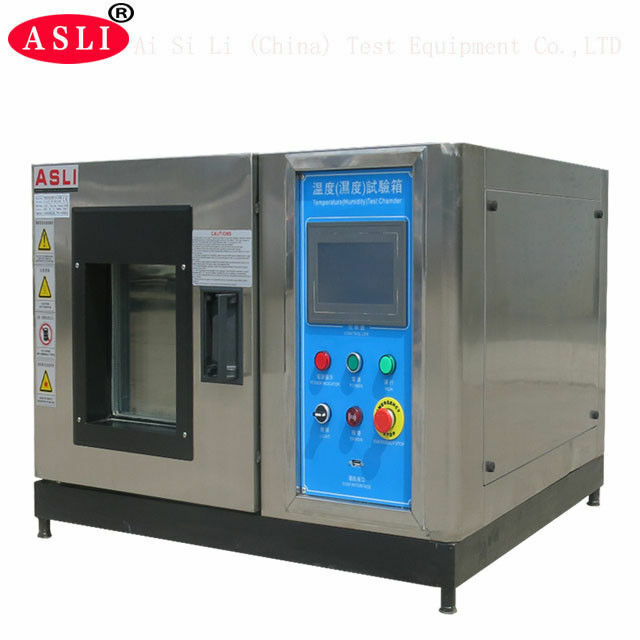 Desktop Temperature Humidity Test Chamber is used to test various types of materials for their tolerances of heat, cold, dry, humidity, and applied for quality inspection for all types of electronic products, electric appliance, and products from communication, instrument, automobile, plastic, metal, food, chemical, building materials, medical and aerospace industries. 8. Inserted mobile pulley, convenient for movement a relocation, with strong positioning screws. of Temperature & Humidity 0.1℃; 0.1% R.H / ±2.0℃; ±3.0% R.H. Temperature & Humidity ±0.5℃; ±2.5% R.H.
Internal and External Material Material of the inner box is SUS 304# stainless steel,of the outer box is stainless steel or SEE cold-rolled steel with paint coated. We are a long history testing equipment manufacturer, in the past 25 years, we devoted to simulation environmental testing equipment and Mechannical vibration and shock testing machine.HAST Un-Saturated Steam Chamber is our star products, and we had obtained the CE certification for this machine. 1. Are your company a trading one or a factory? Factory ,28 years focusing on test instruments field,4 years exporting experience. 2. After an order is placed, when to deliver? 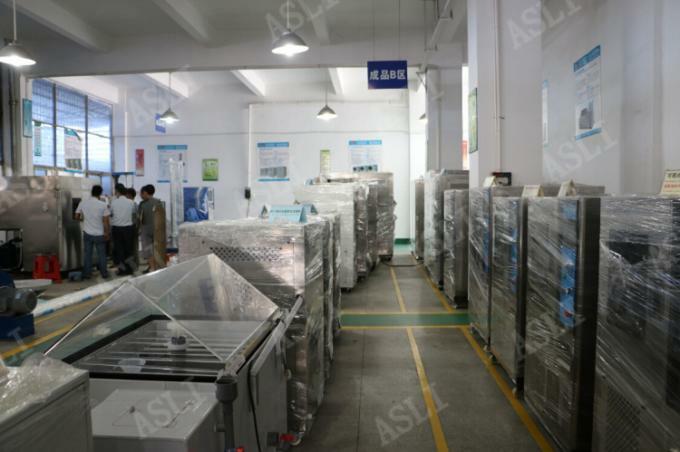 Generally about 20 workdays, If we have finished products, we can arrange shipment within 3 workdays. 3. What about the warranty with after - sales services? After the warranty, the professional after-sale service team will provide perfect technical support,and help customer solve problems encountered while using our product, handles guest problems and complaints in a professional and timely. 4. What about the services and product' quality? Service: OEM service,Design service,Buyer lable service. 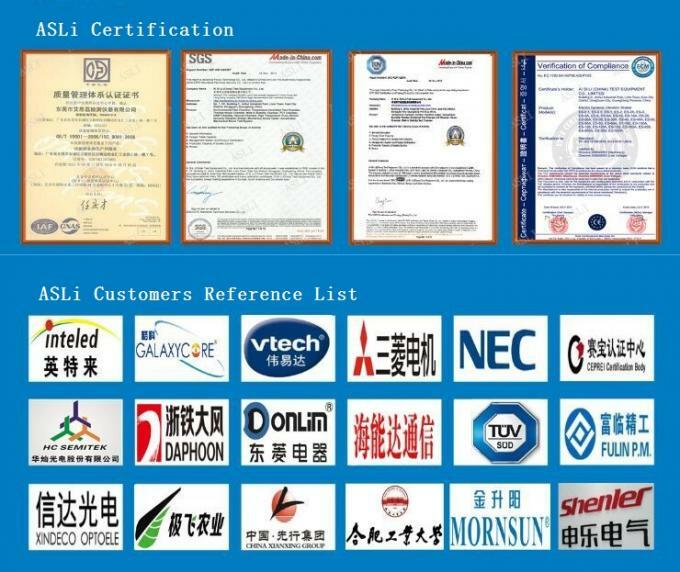 Quality: Each instruments must be carried out 100% quality examination and test, the finished products must through a third party calibration institutions before shipping and delivery goods. 5. How to install and training? 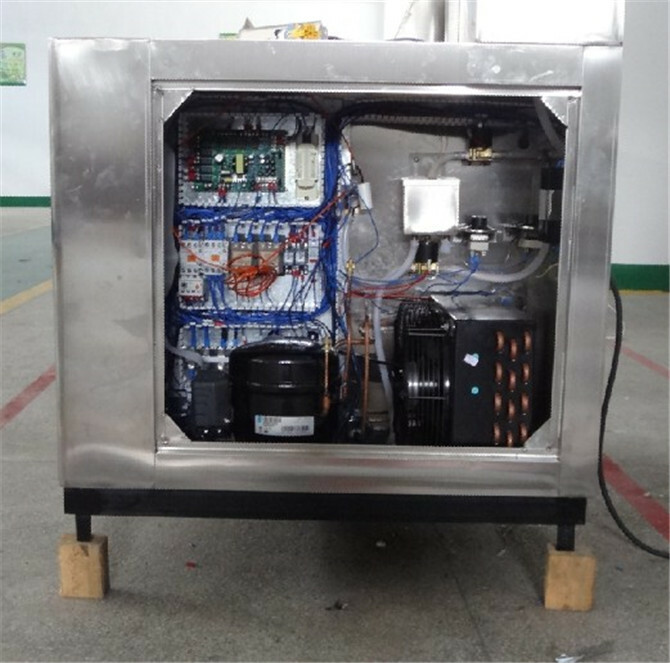 If the products is easy to install and training, customers can learn the operation and maintenance manual to installation and use. 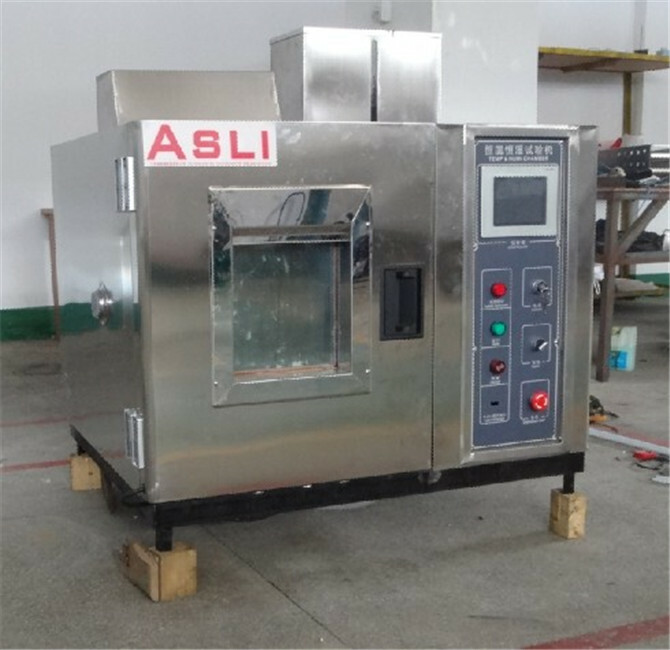 If the products is hard to use, customers can come ASLi factory to learn how to installation and use. And our engineers have a passport, we can go to overseas. 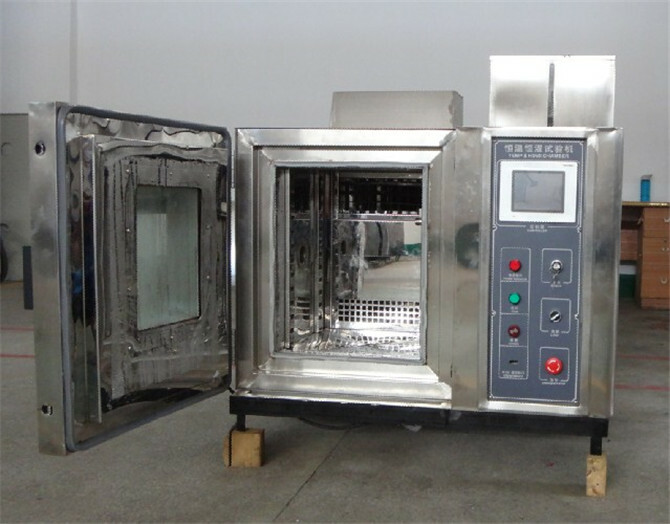 Environmental chambers, temperature (humidity) chamber, PCT /Hast chamber (Highly accelerated stress test chamber),ESS chamber, Walk in stability chamber,Vacuum oven,Altitude chamber,vibration test system, mechanical shock tester,environmental combined vibration chamber,etc. Welcome our new and regular customers visit our factory, and any inquiries please feel free to contact us !